*Don't worry—your email is safe! It will never be transferred to another group, and updates arrive roughly every other month. Most UJ Blog content is licensed under a Creative Commons 4.0 noncommercial, attribution, share-alike international license. See Fair Use for details and citation guidelines. This blog is an ongoing source for news, stories, and perspectives from the Umm el-Jimal Project community. 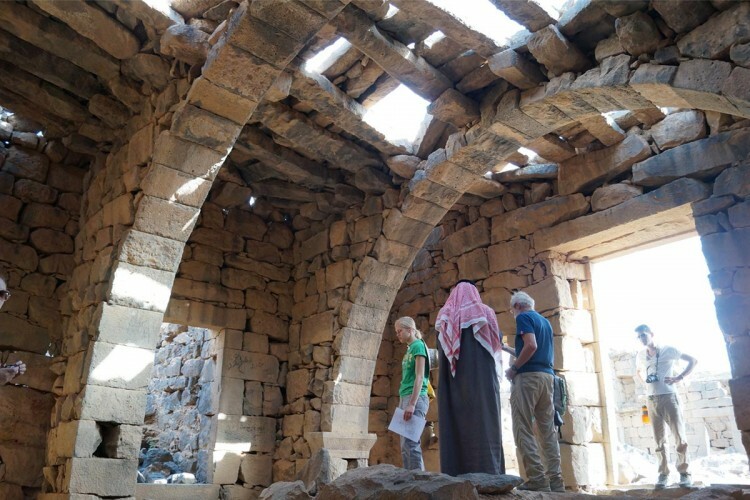 Content includes updates about current projects, field season dispatches, as well as unique reflections on the the context of our archaeology, preservation, and community work. Looking for the main Umm el-Jimal Project website instead? Click below or use any of the section links at the top of the page to visit www.ummeljimal.org. Thanks for stopping by.